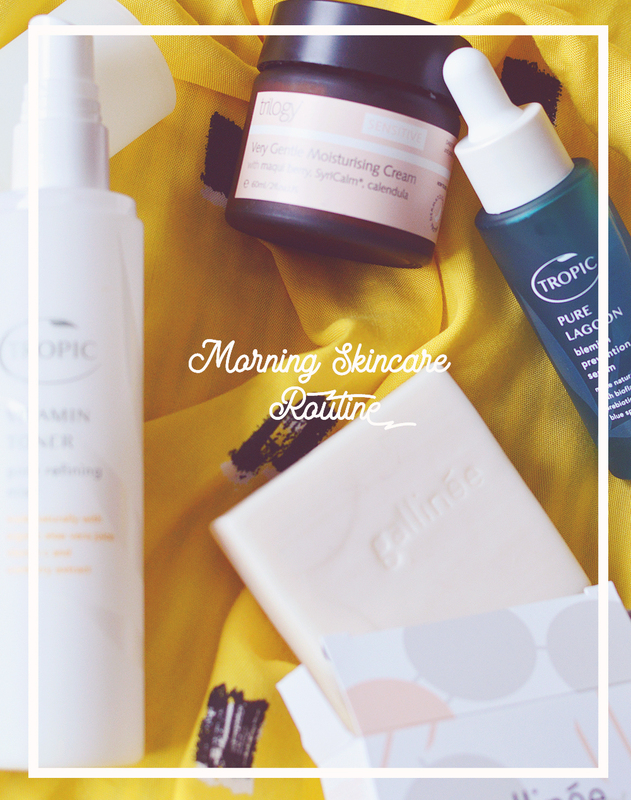 The third and final instalment of my winter beauty series is finally here, and it's a good 'un. I haven't had to make too much of a difference to my routine with winter's appearance, perhaps a little more conditioner to keep my hair nourished and more regular applications of body oil to try and keep my skin soft but it's pretty similar to usual so this is more of a routine sharing. For hair I'm still using my Avalon Organics Tea Tree Shampoo which I continue to be impressed with, not bad for a quick throw-in-the-trolley product at the supermarket! It keeps my hair soft and my scalp issues at bay. Repurchase? Definitely, but this beauty addict will always be trying others. For conditioner I'm using the Melvita Gentle Conditioner* at the moment, it's not too thick to say it contains shea butter and rinses out easily too. It doesn't feel instantly softening like regular conditioner feels that are often just coating your hair with silicones and other rubbish, however as you rinse this away you feel the difference as hair is soft and tangle free again. There's no need to explain my love for the Yarok Feed Your Ends here, it's well documented all over the internet that this is a firm fave and winter is no exception. This bottle has lasted me what feels like forever and there's still a little left so value for money alone is amazing. It de-tangles, heat-protects, softens, adds shine, tames frizz etc etc. What's not to love? As for body, I'm keeping it simple, simply because I forget otherwise. I've been using the Burt's Bees Mango Sugar Scrub which is a really lovely scrubby scrub, no messing about. I'm not too keen on the smell though but seeing as I only use it once a week for 2 minutes or less it's not much of an issue. Out of the bath or shower I use the Aurelia Firm & Revitalise Dry Body Oil*. I reviewed this in full not too long ago and made a comment on the scent, well, I take it all back now, it's totally grown on me and I can't get enough. Perhaps because I only use it at night but the scent really calms and has me feeling all cosy ready for bed. Lastly and the one product that almost smells like christmas too is the Kahina Giving Beauty Fez Hand & Body Balm*. You guys, this stuff is unreal, it smells so good, super spicy and earthy. I use this as a hand treatment before bed, it really is a balm and what better time to use it. It sinks in slowly and the scent helps me drift off to sleep. 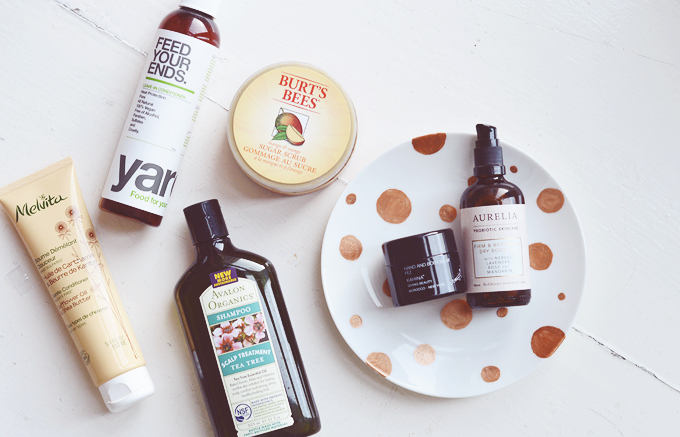 With plant butters, oils, beeswax and essential oils it's the dream. It's small in size but you need the smallest amount, I've been using it (not every night) for a few months now and am not even half way yet. J'Adore. Lovely picks! I am definitely a fan of Kahina Giving Beauty and would love to try their Fez Hand & Body Balm. Also, Melvita, Aurelia, and Yarok are now on my radar.